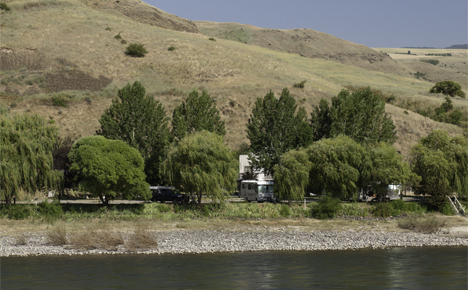 Camping in White Bird is available at several Campgrounds and RV Parks, some of which have developed camp sites and some are open year round. Find where to camp in White Bird. 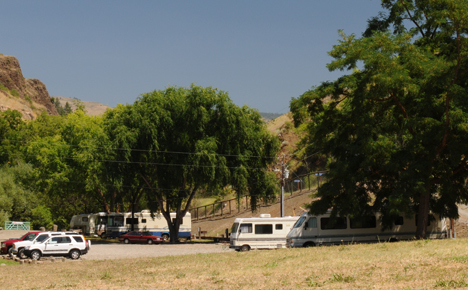 Open year-round campground of 12 developed sites with drinking water, toilets, RV dump station and parking area. Nez Perce-Clearwater National Forest - Salmon River Ranger District. 304 Slate Creek Road, White Bird, ID 83554. Phone: 208-839-2211; Fax: 208-839-2730: Reservations: 1-877-444-6777.